The moon appeared extra large this time because it was slightly closer to Earth - 358,000 kilometres (222,000 miles) away - hence the moniker 'Super Blood Wolf Moon'. Lunar eclipses describe the moment the Moon passes behind the earth and into its shadow and can only happen when there is a Full Moon. 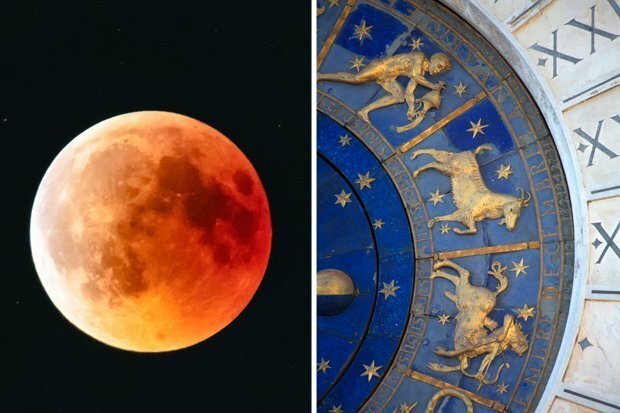 Sunday's eclipse, visible in North and South America as well as parts of western Europe and Africa, was the first lunar eclipse in 2019 and the last total lunar eclipse until 2021. As the Moon moves completely into the umbra, something interesting happens: The Moon begins to turn reddish-orange.